Come to the library’s Information Desk and get a Libraries Rock! Scratch-Off Ticket each day just for visiting. 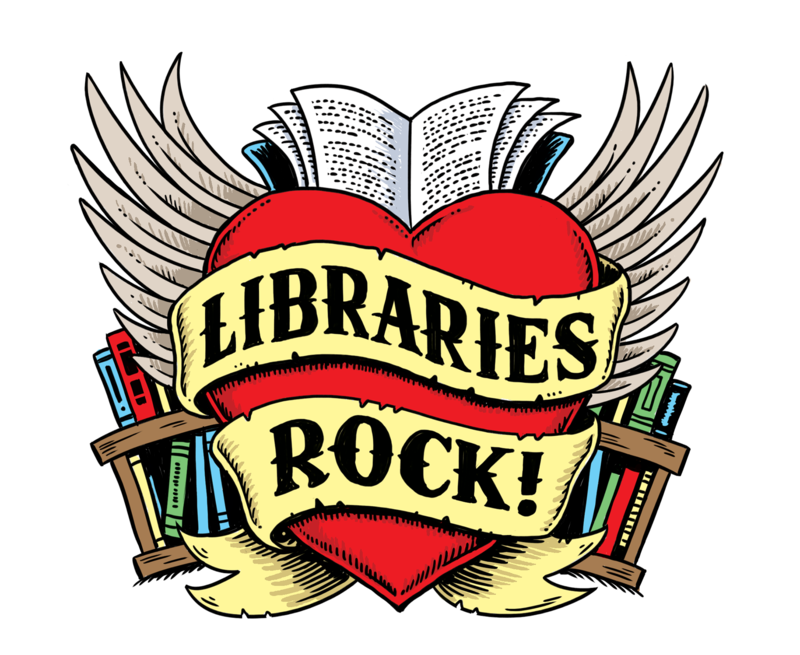 You should also pick up a Libraries Rock! Coupon Book which contains challenges to complete to earn additional Scratch-Off Tickets!! You’ll have the chance to win prizes instantly and to be entered into our Weekly Prize Package raffles.